If you’ve been following along for the past few months, you’ve been seeing a lot of my OtterBox cases, especially while I’m traveling. (You can see my first two installments here and here.) 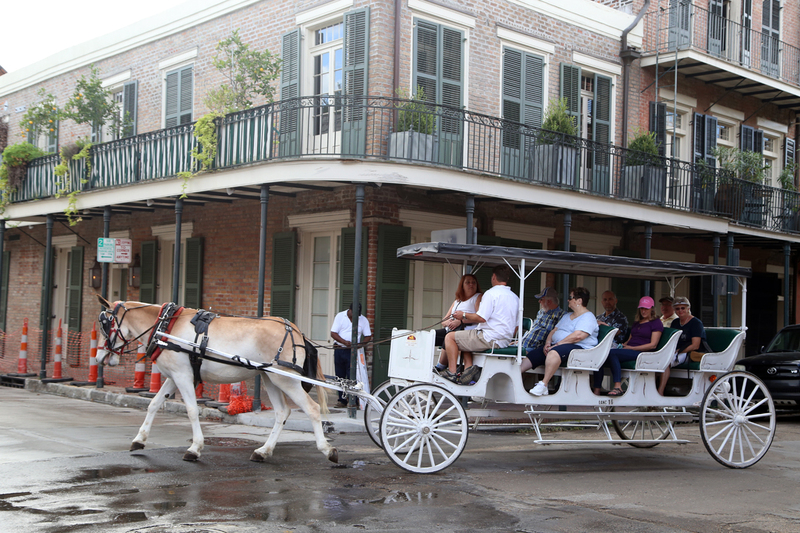 And this time around, we’re keeping the bus moving, all the way down to the Big Easy: New Orleans. Admittedly, I’ve never been to New Orleans or Louisiana for that matter, which just about blew my mind and everyone else’s mind I met while I was hopping around town. It’s been a longtime dream of mine to finally check this little spot in the south off my list and one thing is for certain: I’m already itching to go back! 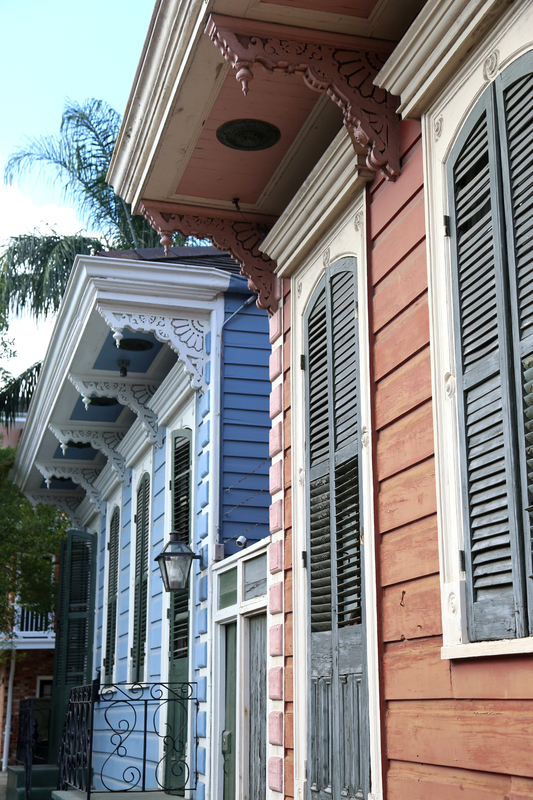 Between the jazz and the architecture, the po’ boys and the purple drinks, this New York City gal has already been busy planning a return trip for this April (hopefully for Jazz Fest itself!). Oh, I might have also been practicing my souther drawl a la Scarlett O’Hara, but I digress. 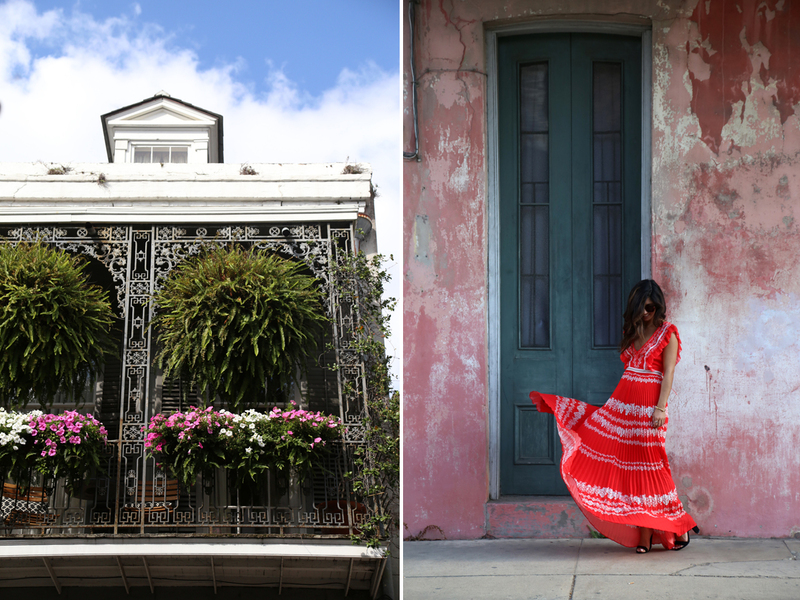 Luckily, for my first time in town, I had two of the best tour guides around, Andi of Oui We and my girl, Christine, of My Style Pill (who’s basically an honorary New Orleanian because she’s visited so many times). We were all invited to town as part of W Hotels’ What She Said speaker series, participating in a panel discussion with a few other female entrepreneurs. It was such a delight getting to connect with so many like-minded ladies to talk about what inspires us, how we stay motivated, how we can lift each other up to help change our respective industries for the better. I won’t lie — it’s easy to feel discouraged at times in this industry (and a lot of other industries), but I definitely left our panel feeling rejuvenated and inspired. As for the rest of our trip, I must say, the tourism board for New Orleans spoiled us rotten. 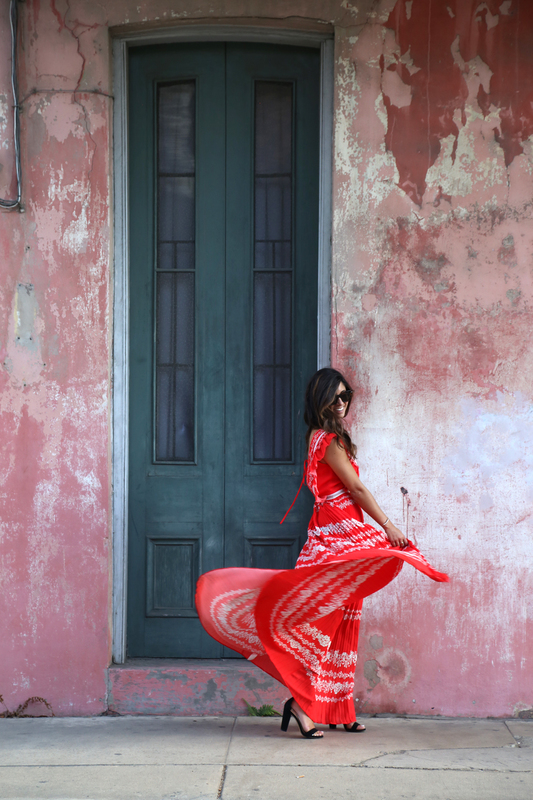 We indulged in more than our fair share of DELICIOUS meals, hopped around different neighborhoods for walking tours, listened to live jazz and scared ourselves silly looking up different ghost stories originating from New Orleans. 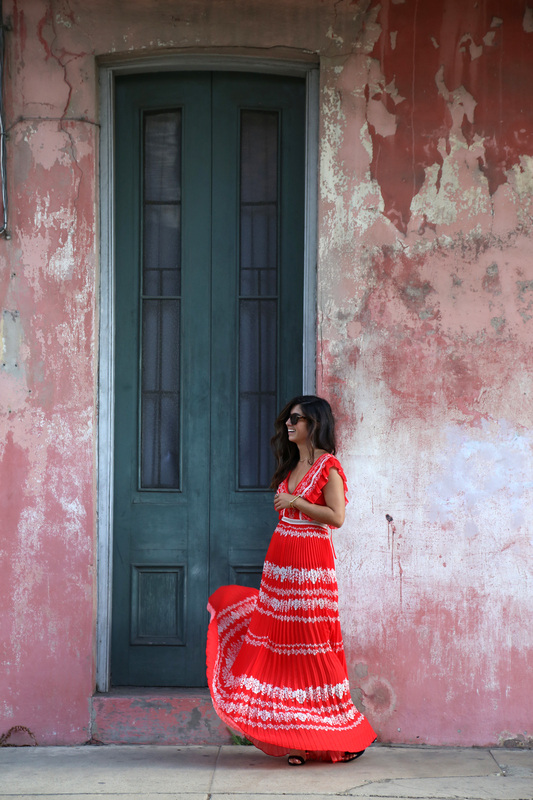 I’ve included an itinerary recap below, including all restaurants, bars and sightseeing stops we made time for, in case you’re planning your very own trip to Nola soon. 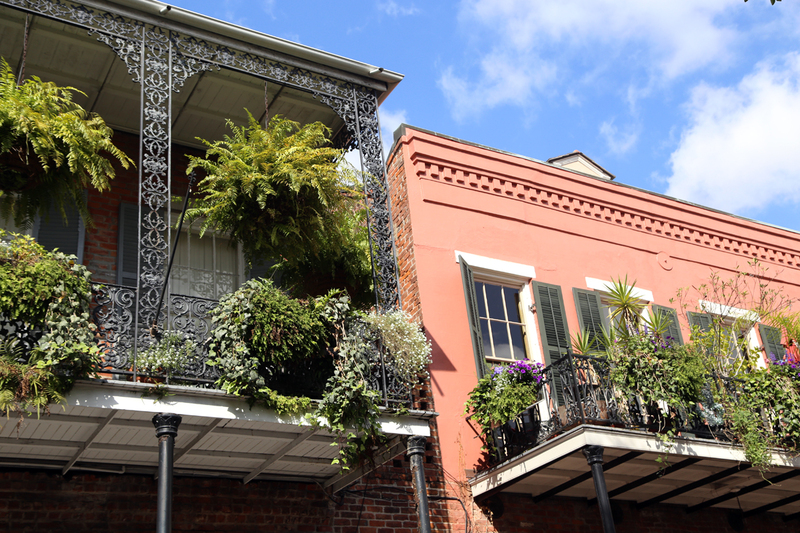 And if you happen to be an architecture nerd like me, I cannot recommend simply walking everywhere if you can, especially in the French Quarter. I generally do this whenever I visit somewhere new — I’ll usually reserve my last morning in town to wake up super early, grab my DSLR and phone to snap the early morning light around town. 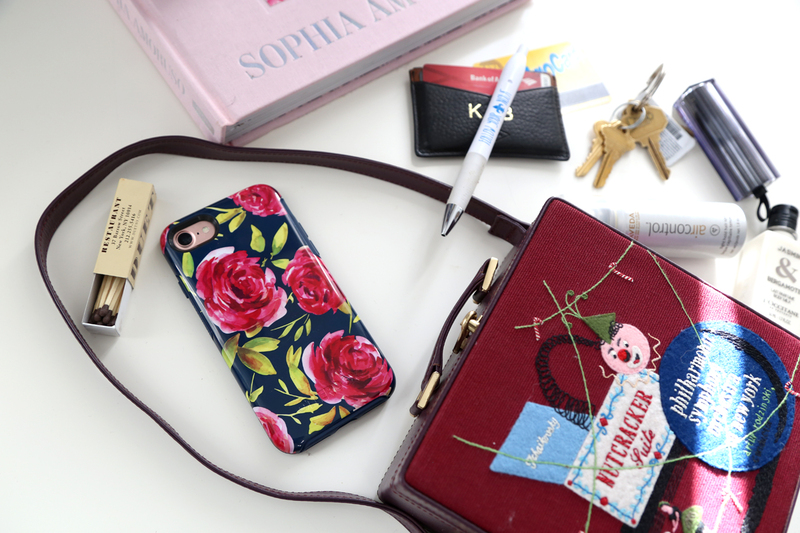 I managed to snag the new iPhone 7 before heading out of town so, naturally, I was excited to try out the new camera and my new floral OtterBox case to boot! And while we’re on the topic, it goes without saying, but I really rely on my iPhone while I’m traveling and a lot of you guys have asked what apps I rely on while I’m out of town, which to be honest, there’s an embarrassing amount. I’ve included my go-tos in my guide below, so be sure to keep reading! Cavan: This was likely one of my favorite meals of the trip. Cavan serves up very traditional southern American comfort food. Think hush puppies. Grits. And the most delicious gumbo I’ve ever had. But the cherry on top? 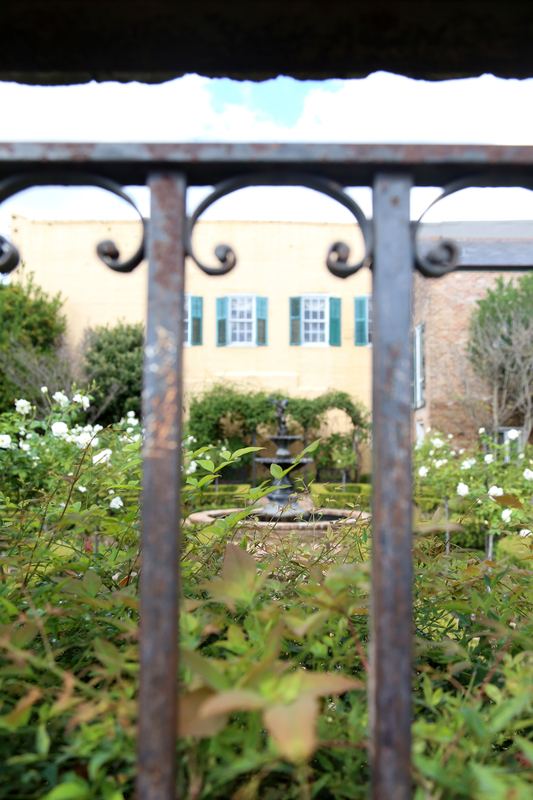 It’s nestled right next to the Garden District (where you’ll see some incredible homes!) in a gorgeous two-story Victorian home. The decor is true to the New Orleanian flare: eclectic and classically vintage (all the chairs in the restaurant are tufted dusty pink velvet), plus, as we found out after leaving that night, it’s apparently haunted! Peche: Having just been award not one, but two James Beard Foundation Awards for Best New Restaurant and Best Chef, Andi was most excited to share Peche with us. And the seafood certainly didn’t disappoint. I highly recommend the fried bread with sea salt, the smoked tuna dip, the smothered catfish and don’t forget a side of the fried brussels sprouts! Parkway Tavern: Two words. Poor Boys. Or one word, depending if you spell it po’boy. 🙂 Andi and Christine raved about the fried shrimp po’boy, so I went with that. Couple with a local brew (I snagged an Andigator), it was the perfect southern lunch! Cafe du Monde: We swung by here for our obligatory beignet breakfast. 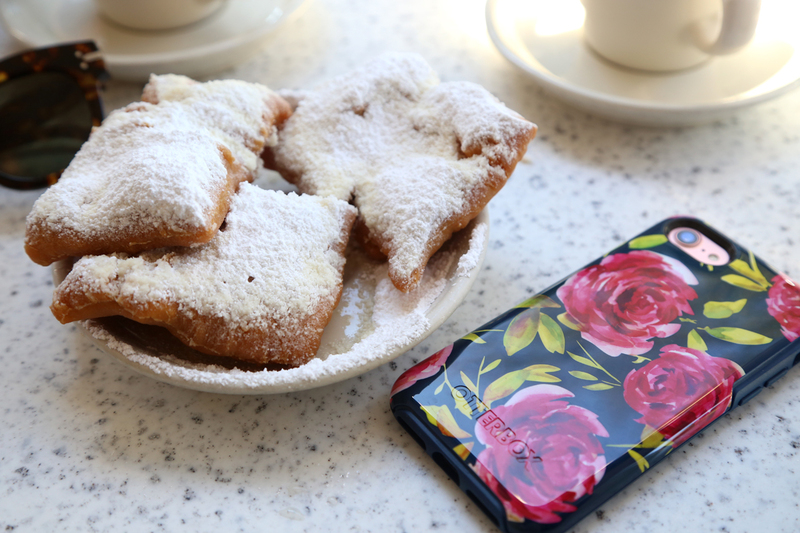 Is there anything better than a beignet breakfast? I think not, and Cafe du Monde’s lovely outdoor patio seating made for just the warm November morning brunch spot we were looking for. Also highly recommend getting a cup of coffee, but make sure to ask for the chicory kind! SoBou: Located in the W Hotel in the French Quarter, SoBou (which stands for south of Bourbon) made for a no-brainer first dinner spot choice and I love how it set the tone for the rest of our meals down south. Their menu is the perfect blend of modern meets traditional southern style cooking, and we spent a long time picking out multiple plates that we all wanted to split. Don’t miss the Cochon de Lait Cuban sandwich (to die for!) and the Chef’s Gumbo (they serve it over mashed potatoes, which I’m tempted to make myself this weekend!). St. Roch Market: We stopped by here after our walking tour of the Treme district and for those of you from the Bay Area, it reminded me a lot of San Francisco’s Ferry Building. A high-ceiling, open air market with lots of little artisan vendor booths and a common seating area in the middle. We split a few things here, namely gumbo (surprise, surprise! ), rice and beans (so simple, yet so delicious!) and some shrimp and grits (YUM!). Man, just writing this section out has made me SO HUNGRY. 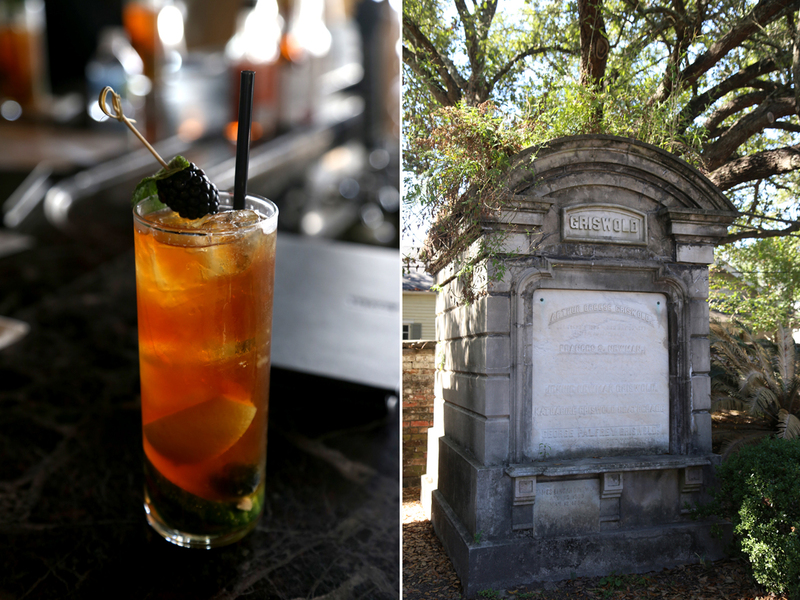 Lafitte’s: So, understandably, no visit to New Orleans would be complete without two things. An obligatory stop off at Bourbon Street (which we did briefly just to experience it) and having an infamous Voodoo Daiquiri, or as the locals call, a “Purple Drink.” Side note: If you want to sound like you know what you’re doing, ask for a “Purple” when ordering. The bartender will appreciate it. Each night before heading out, we stopped off at Lafitte’s for our round of purples, which we promptly took in to-go cups out to the street (I don’t think I’ll ever quite get used to their open container policy strolling around town with a drink in hand, but it sure was fun!). If you’re in town, I absolutely loved Lafitte’s. Set up in what used to be an old blacksmith’s shop, it’s one of the oldest, continuously running bars in America (meaning at no point as it ever shut down, apparently even during Hurricane Katrina). There’s no electric lighting in the place either, which means lots of candlelight and if you head there in the evening, there’s a woman who comes EVERY night to play the piano and take song requests. Walking tours: You all know me. I love to walk everywhere in a new place, if I can. 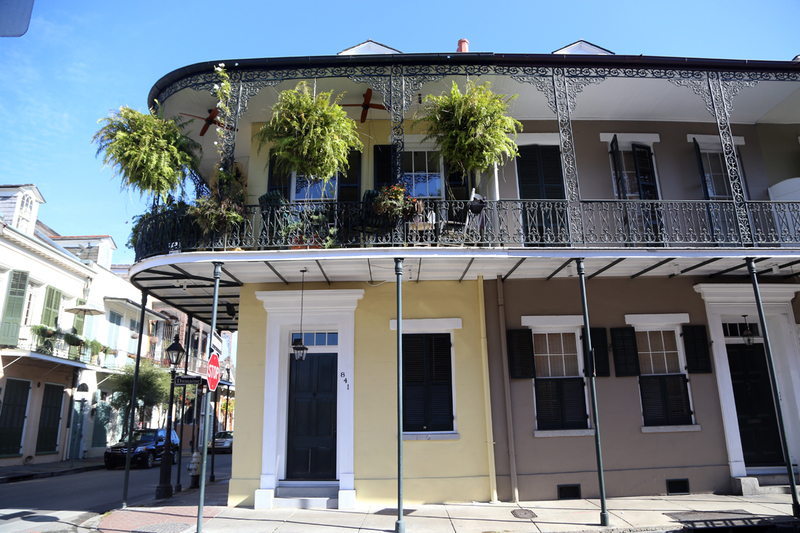 And New Orleans just happens to be the perfect walking town, especially in November. The weather was just right, a tad unseasonably warm according to locals, but we were content in summer dresses during the day and light jackets at night. We chocked up two walking tours while in town, but I think I definitely would love to do more the next time I return. It’s a great way to learn the history of certain buildings and gives a great excuse to peer into little alleyways that pop up along the way. Plus, each tour guide gives their own unique local perspective on a neighborhood, which I always find so fun. We went through the Treme District, America’s oldest African American neighborhood as well as the birthplace of jazz, and later we went through the Garden District, a well-preserved neighborhood full of antebellum mansions where plenty of celebrities live (like Sandra Bullock and Eli and Peyton Manning) as well as famous writers of years past (Ernest Hemingway and Tennessee Williams). Ghost tours: I’ve mentioned this before here on the blog, but I love a good ghost story. I mentioned it recently on my trip down to Charleston and unsurprisingly, New Orleans has a lot of that same history, that lends itself well to ghosts and the supernatural. We didn’t actually have time to sneak in a true ghost tour, but if you walk around town enough and have a local with you, it’s fascinating to just Google the history and folklore behind certain buildings as you pass them. The one that sent chills down my spine though? 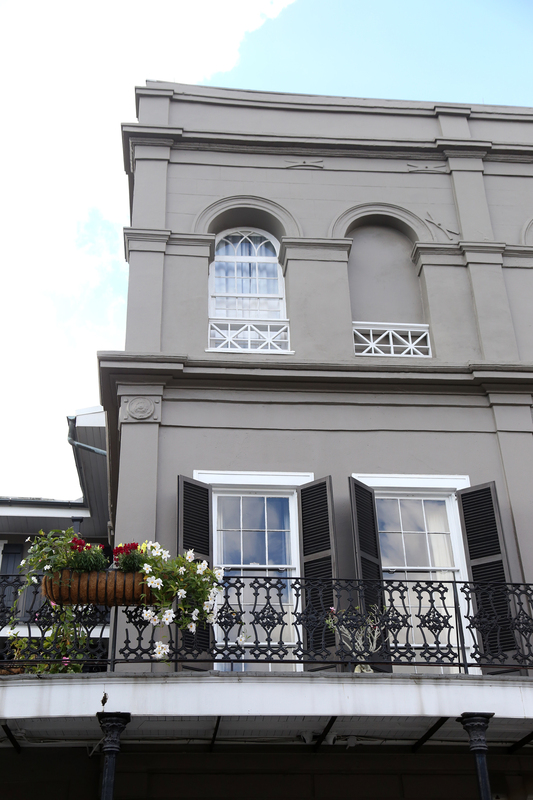 Hands down that would have to be the LaLaurie Mansion in the French Quarter. 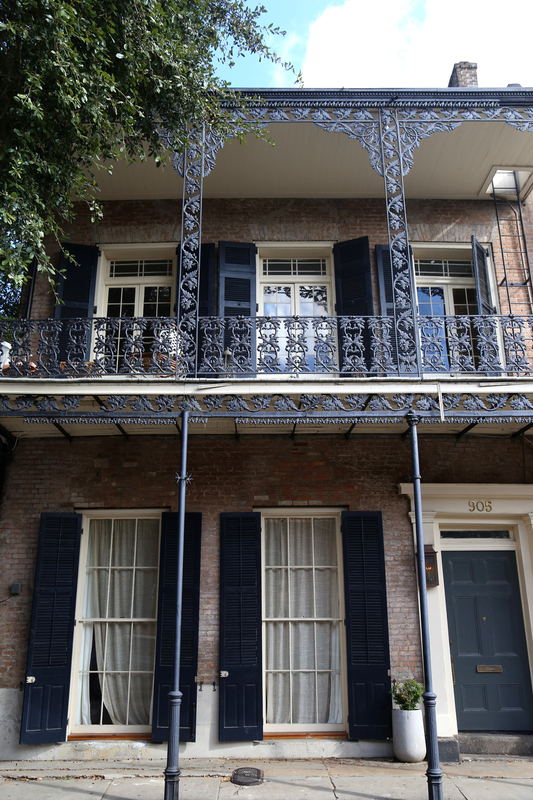 In the early 1800s, Delphine LaLaurie, a notable New Orleanian socialite became infamous as it was found out by the local townspeople she had been brutally torturing, maiming and killing her slaves, all locked and chained away in the slaves’ quarters. Once the authorities found out what she had done, she was chased out of town and likely fled back to Paris. 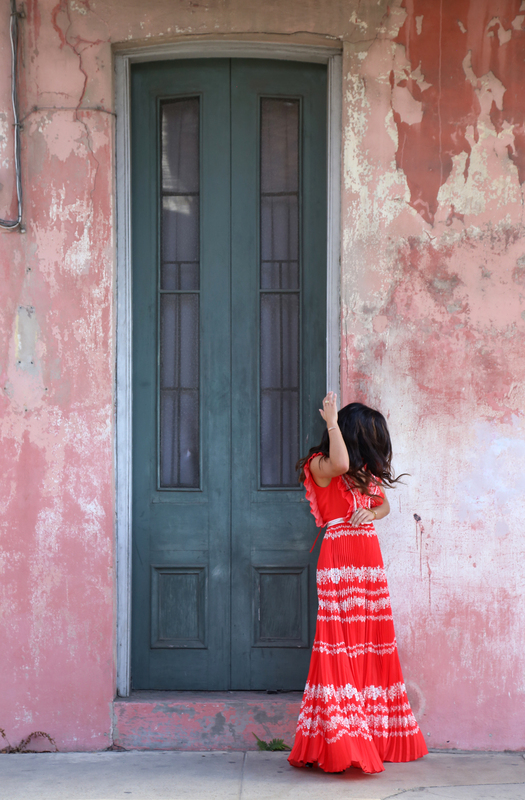 One recounting in particular details a young slave girl (likely 12) who jumped out of the third story window to her death to flee punishment from Madame LaLaurie. Since then, the window pane has been replaced time and time again, only for it to shatter unexpectedly each time. The window is now cemented over, which you can see from the street when passing it (I’ve included a photo here, look for the dark grey building) and all other tenants since then have moved out almost over night after only a short time staying in the building. The last tenant? Nicolas Cage himself, who, like others before him, moved out almost immediately after moving in, citing strange disturbances that his family couldn’t explain. For all my American Horror Story fans, if the storyline sounds familiar, it’s because Kathy Bates played Madame LaLaurie in the “Coven” season. Try walking past the mansion at night. It will chill you to the bone. Preservation Hall: If you’re into jazz, like me, make sure you reserve tickets for a performance at Preservation Hall. The Preservation Hall Band is a mainstay in New Orleanian culture and you’ll often see a long line out in front of the hall. Get there early, buy your tickets in advance if you can and snag a purple drink before heading in (they don’t serve alcohol in the hall itself). Then, get ready to tap your feet and sing! Some of the most incredibly talented musicians around. The Shops at Canal Place: A perfect mid-afternoon pick me up. We swung by here to enjoy a few cocktails at the Green Bar and shop around, namely at Saks, Aveda, Mignon Faget, Jeantherapy and Rhino Gallery (a great gallery to see local art!). Voodoo shops: As you might guess, there are a lot of voodoo shops around town. We stopped into Island of Salvation to pick up a few energy candles and peruse through the artwork. You can get readings done here (just make sure to schedule in advance). UAL: We stopped in here on our last day and I’m so glad we did. I managed to snag the Olympia Le-Tan clutch you see in the photos here at a fraction of the retail price. Lots of other great designer pieces to be had, all seriously discounted. Marie Laveau’s grave: Many folks will tell you to head to Voodoo Priestess Marie Laveau’s grave, namely so you can perform a little ritual that has been done for many years since her death. First, you bring a small bottle of rum as an offering that you place on top of her grave and, using red lipstick, draw three red X’s on the tombstone, while making a wish. Legend has it that she will grant you your wish. But what legend doesn’t tell you, is that the cemetery she’s buried in actually stopped allowing folks in, because of the damage it was causing to her grave and to others. 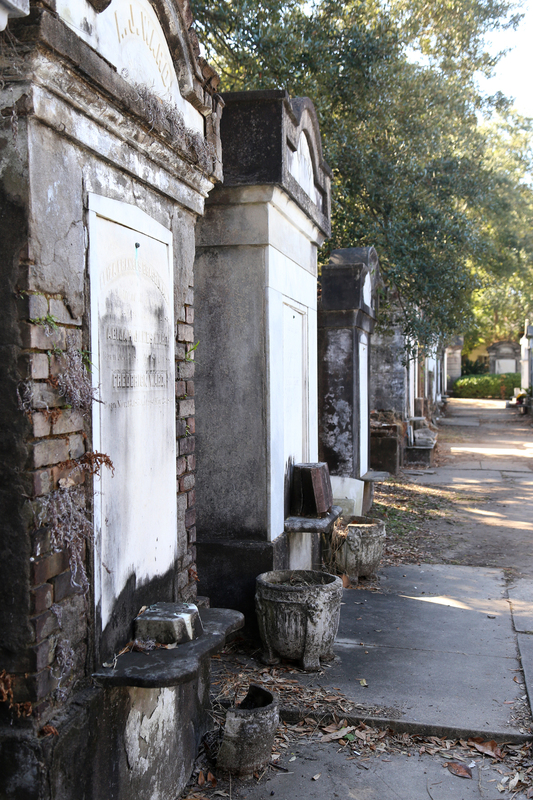 If you want access to the cemetery, you need to purchase tickets for a specific tour group. W Hotel in the French Quarter: Given the type of sightseeing we were doing for most of the trip, we couldn’t have asked for a better hotel and location. 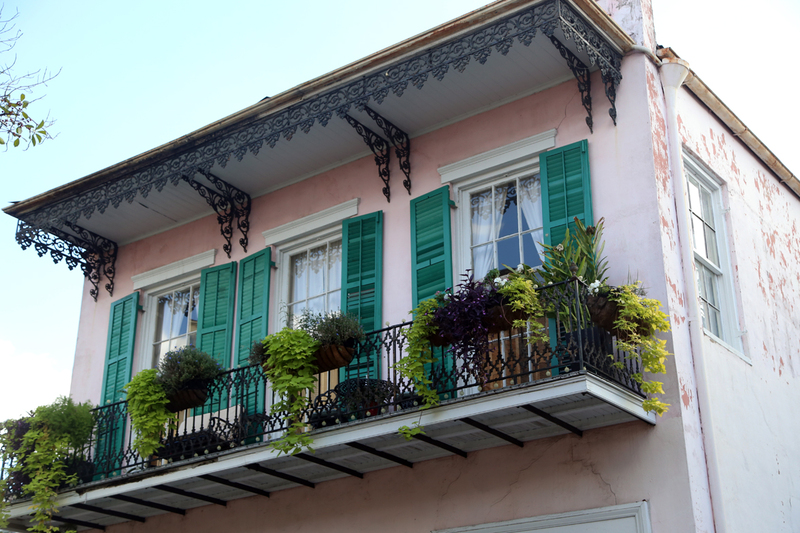 Situated in the French Quarter, the W was a stones throw from all the restaurants we were dying to check out, boutique shops and, of course, the iconic French Quarter architecture didn’t disappoint. Huge thanks to their team for hosting us — we had a blast and we hope to be back very soon! For photo editing: I rely on slew of these, so take a deep breath! VSCO, FaceTune, Snapseed, TouchReTouch (a new favorite!) and for a consistent theme edit, I always apply the iPhone filter “Fade” to my images to give them a nice desaturated, high contrast look. 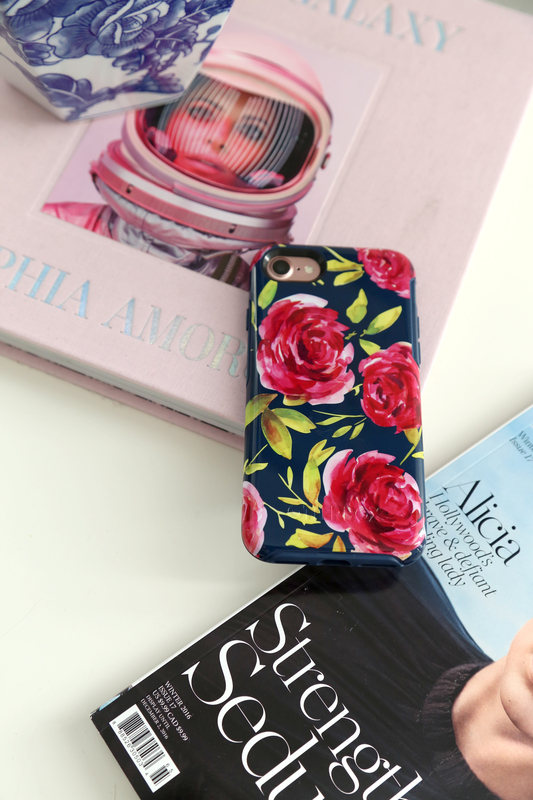 Also, I live and breathe by Planoly. If you don’t have it yet, download it now. It’s been amazing to plan out my Instagram feed this way. 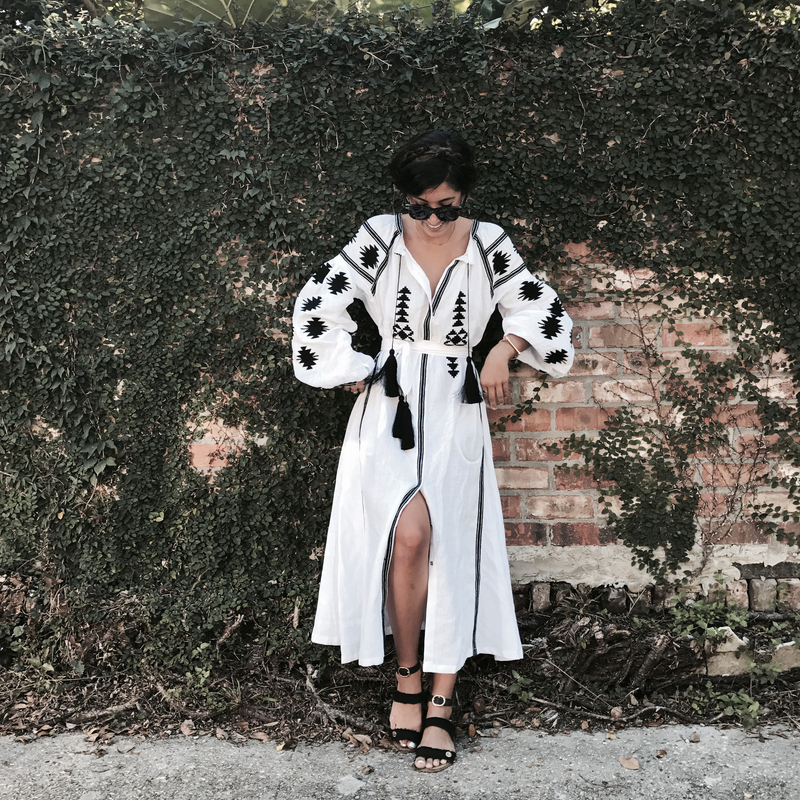 For tunes: I love creating new playlists when I’m in a new city, especially ones that are so lively and known for their music like New Orleans is. If you happen to use Spotify, you can check out my New Orleans Beats playlists here (complete with Louis Armstrong, the Preservation Hall Band and Ella Fitzgerald)! For everything else: Luckily, the tourism board for New Orleans prepared an amazing itinerary for us but that didn’t mean we weren’t also spying Yelp for little fun bars and restaurants to duck into in between our stops. I also recently discovered the app Fever, which populates events in your area — think of it as a Time Out New York, that generates a fun weekend list tailored to where you are. Venmo is amazing for splitting tabs easily (which is inevitable when you travel with friends). 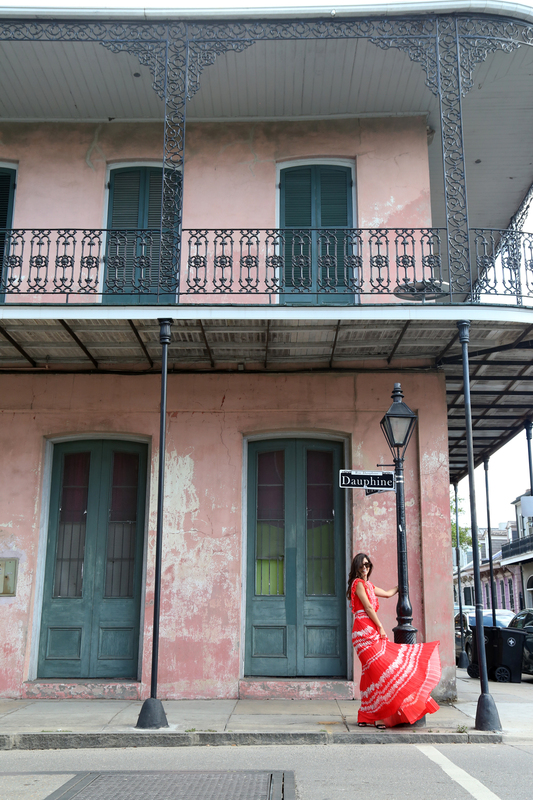 Have you guys been to New Orleans? Any recs? I was just there for Thanksgiving for the first time! I did the river boat which was truly wonderful. Definitely heading back. this dress is absolutely amazing! I love the pattern! It looks awesome at new Orleans! I usually prefer to walk around new places I’ve been to too. It’s the best way to find hidden gems! Your red dress looks absolutely cool. 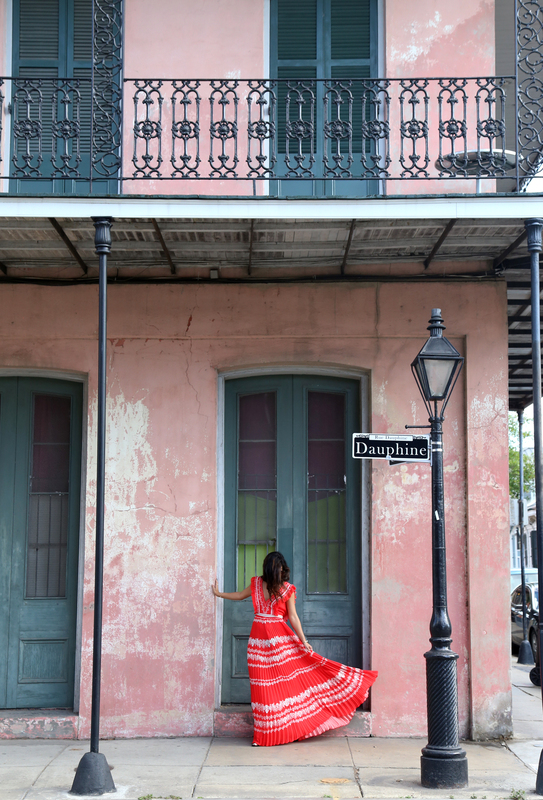 It goes very well with the antic looking New Orleans background.